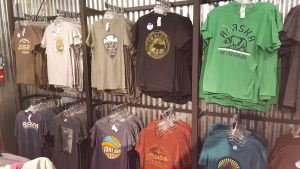 The Alaska Shirt Company is the ideal place to pick up any number of inexpensive souvenirs of Alaska. 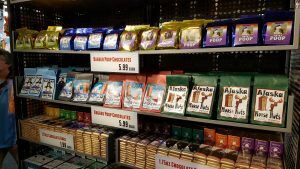 You can find the store conveniently located near the dock at 489 S. Franklin St. 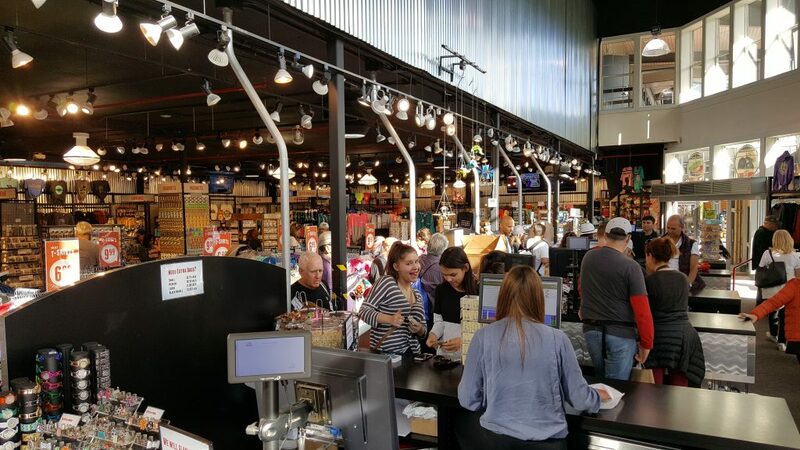 The store features a plethora of t-shirts, sweatshirts, jackets, mugs, chotchkies, and even snacks unique to the area. 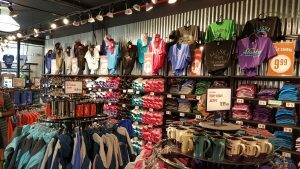 Whether you are looking for a plain item with a Juneau or Alaska design, or even a gag gift, you will find it at The Alaska Shirt Company. Make sure you grab a bag of poop on your way out. 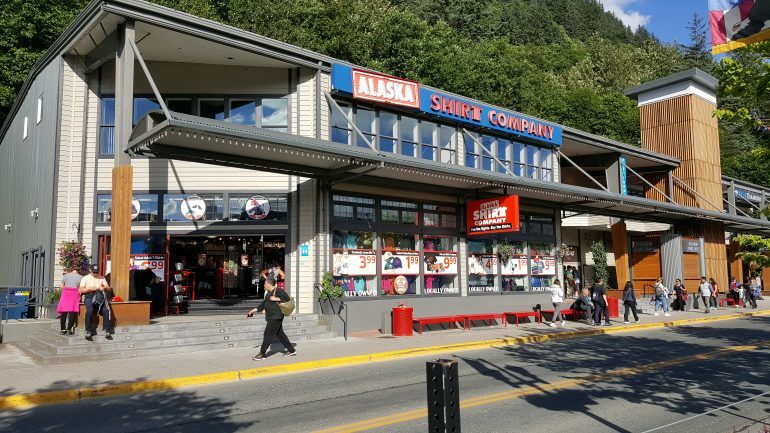 The Alaska Shirt Company is only open during the summer. So at the end of the season everything goes on sale and its a great time to get some excellent deals.